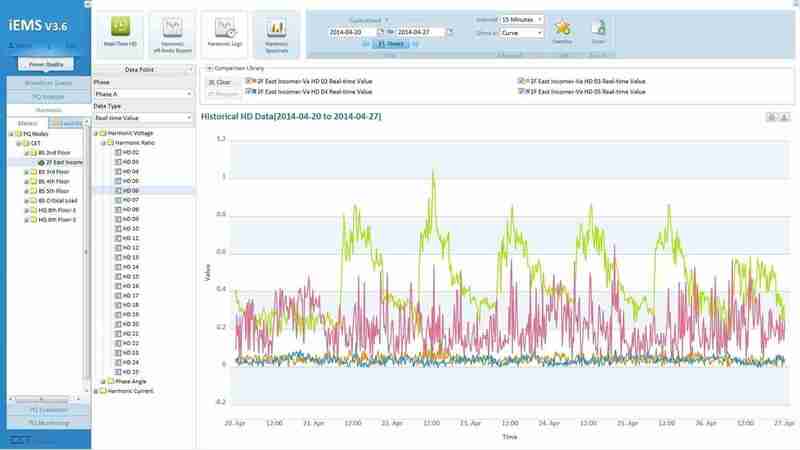 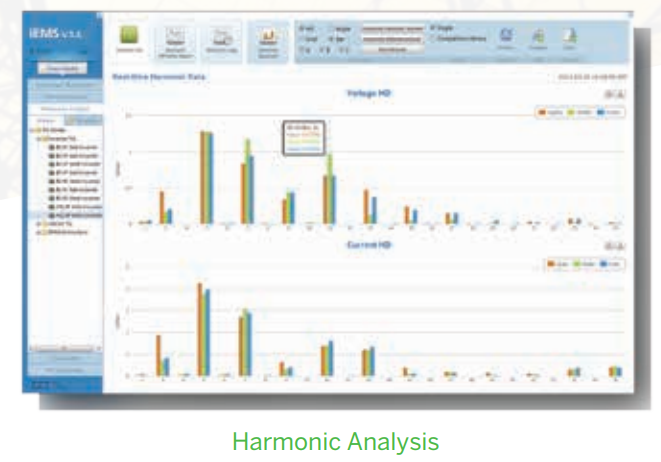 Power Quality Monitoring has drawn increasing attention from different industries such as 24×7 manufacturing, heavy industries, and financial sector. 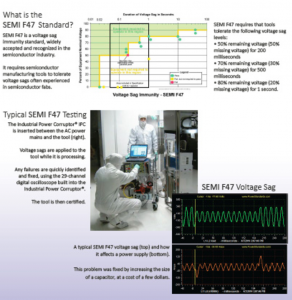 Specifically, high-technology semiconductor manufacturing, automotive, oil & gas, petrochemical, banking, data center, credit card transaction center and telecommunication are all vulnerable to significant financial impact in the order of hundreds of thousands of dollars per PQ event as a result of poor power quality such as Transients, Voltage Dips as well as Harmonics. 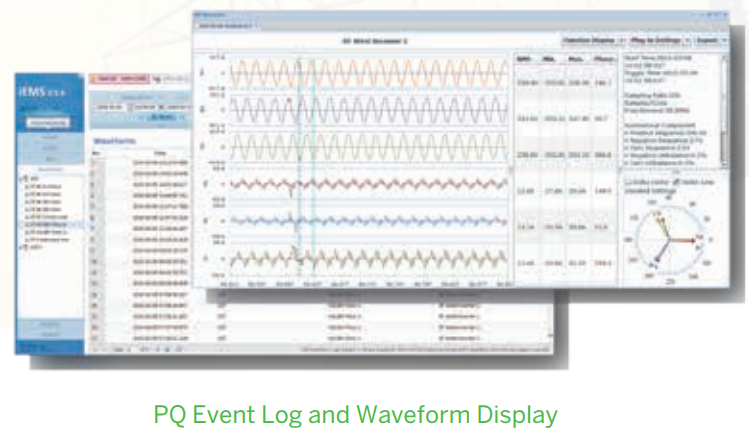 The PQ Analytics graphically displays the Harmonic Spectrum, PQ Event information such as Timestamp, Category, Location, Magnitude and Duration as well as the captured Waveforms in high resolutions.